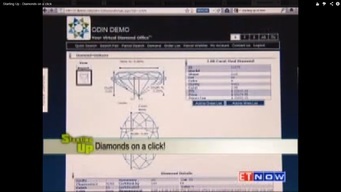 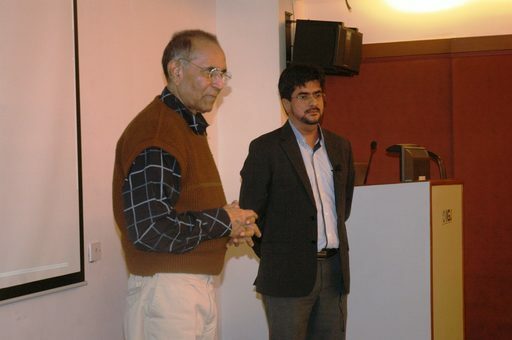 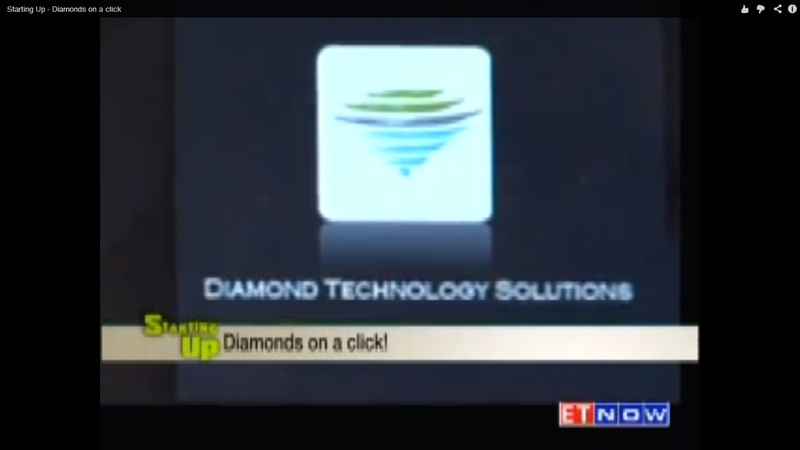 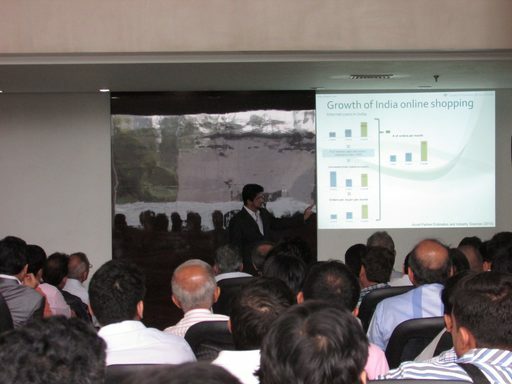 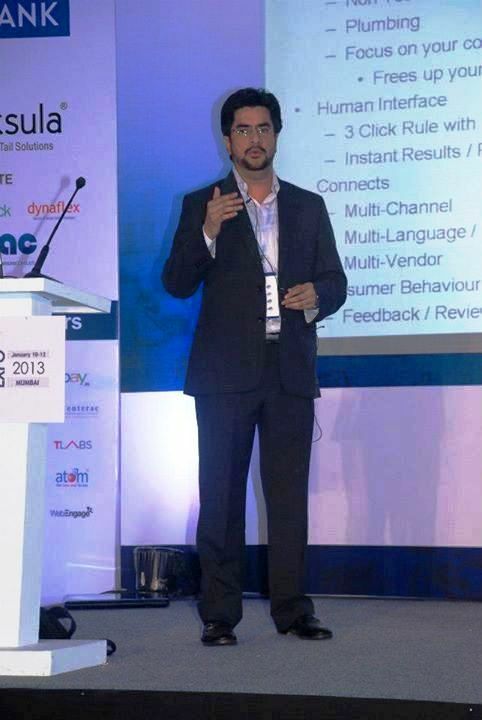 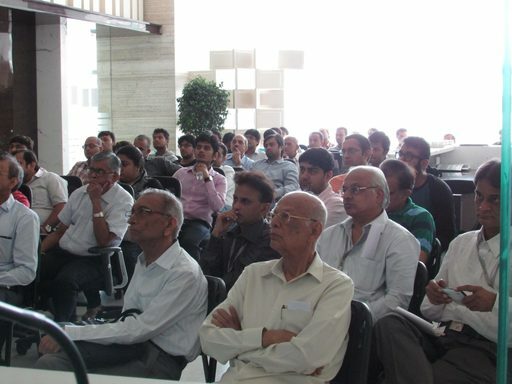 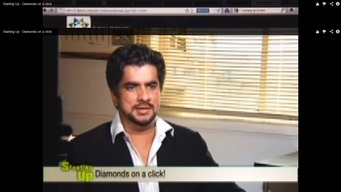 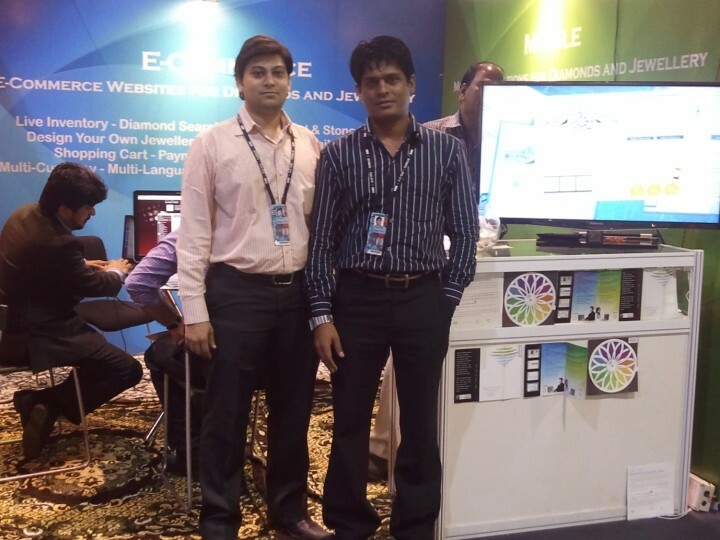 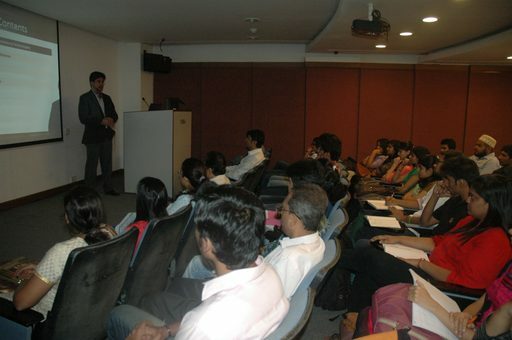 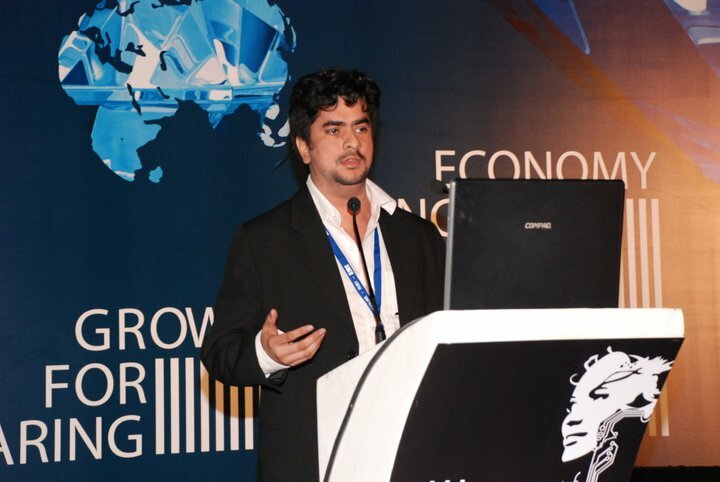 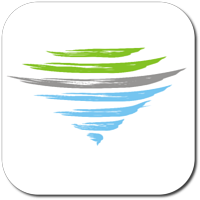 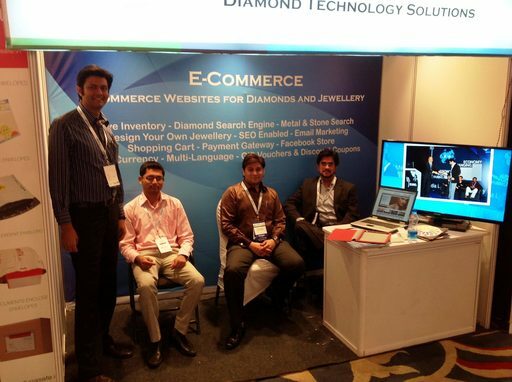 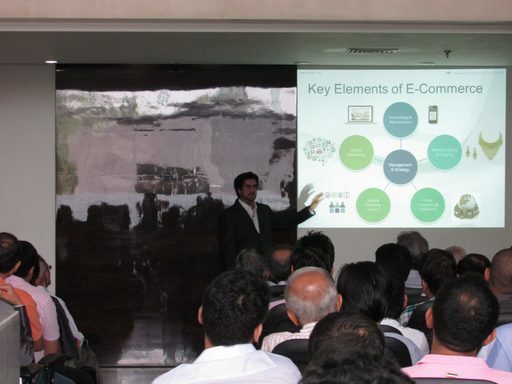 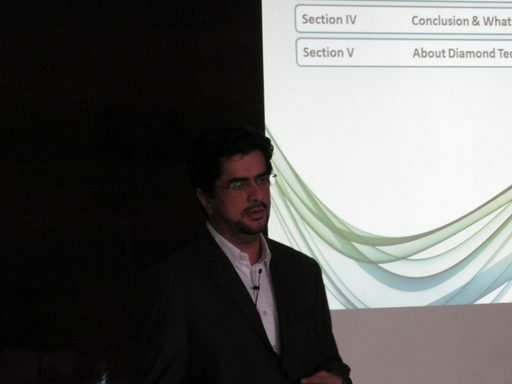 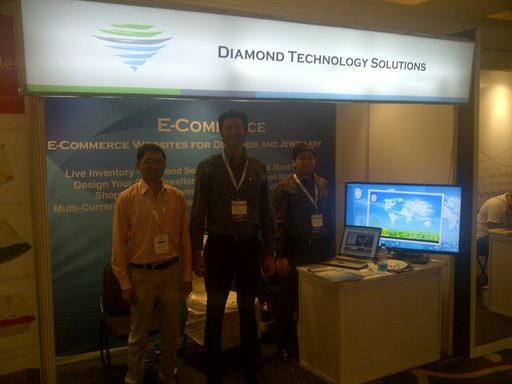 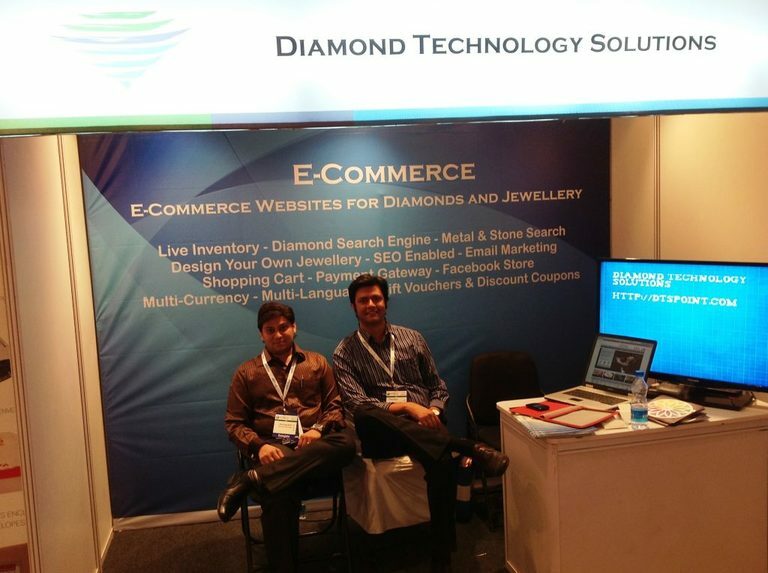 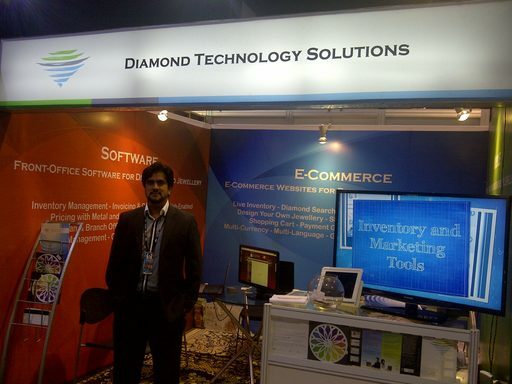 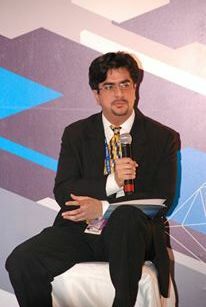 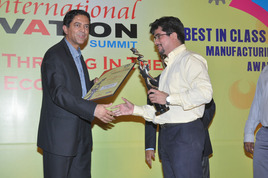 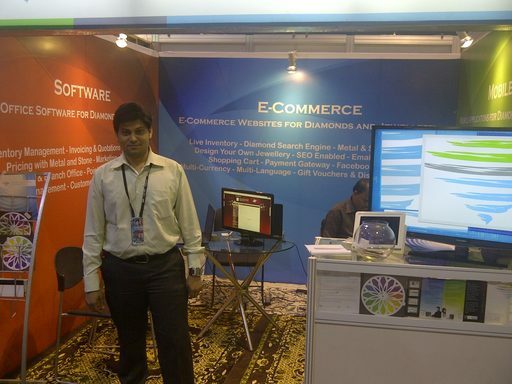 Diamond Technology Solutions was nominated for the TATA NeN Hottest Startup Awards in 2008 and was awarded the Star Entrepreneurship Award in 2010. 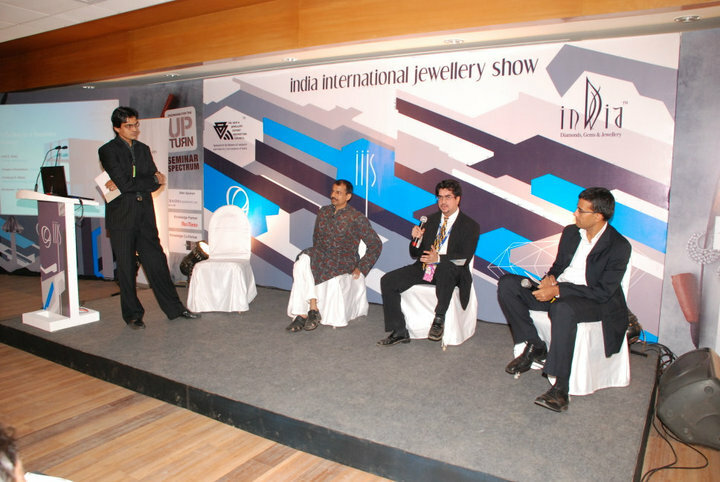 It has been covered in the News on the Starting Up show on ETNOW, YuvaBharat show on ETV, as well as, received recognition from several trade magazines including Solitaire, Idex and Retail Jeweller. 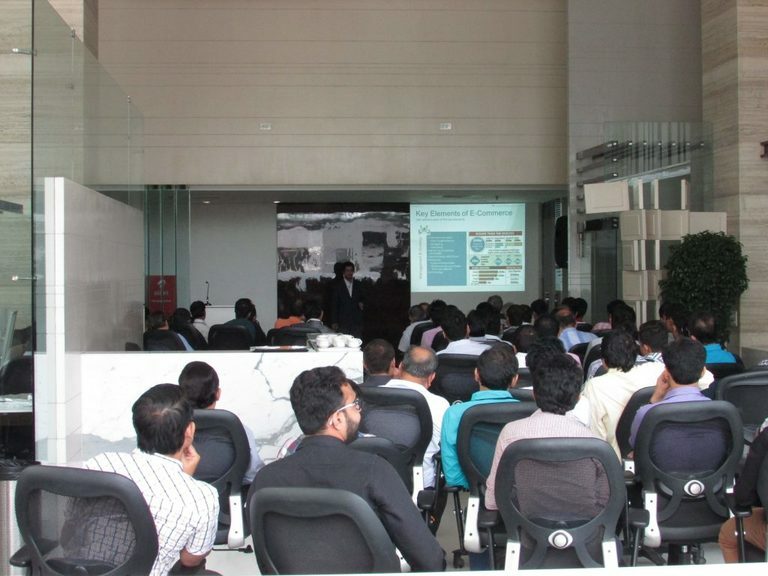 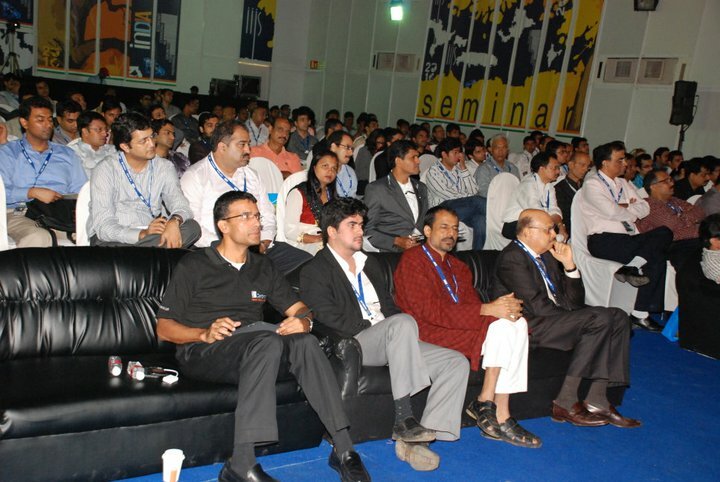 DTS is also a part of the Microsoft BizSpark Program and the Intel Software Partner Program.